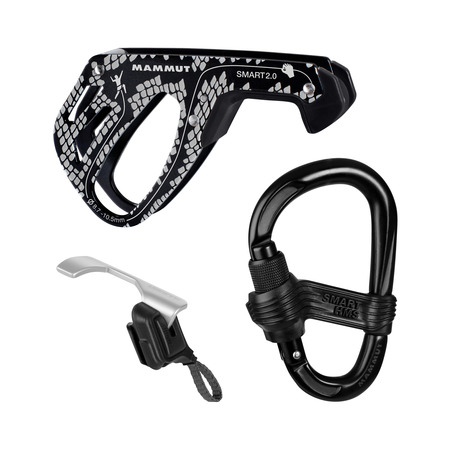 The must-have package for beginners. 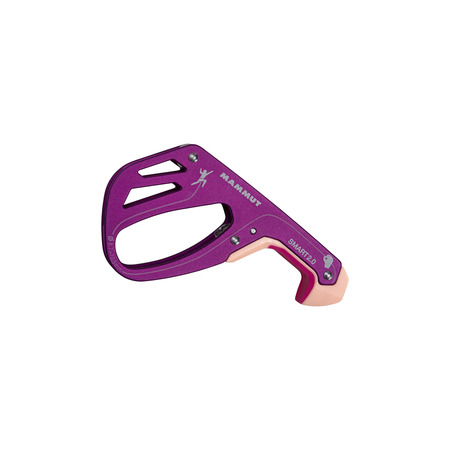 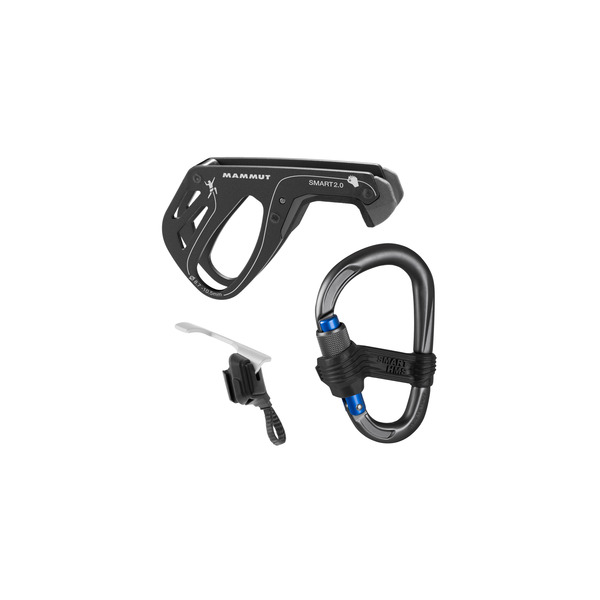 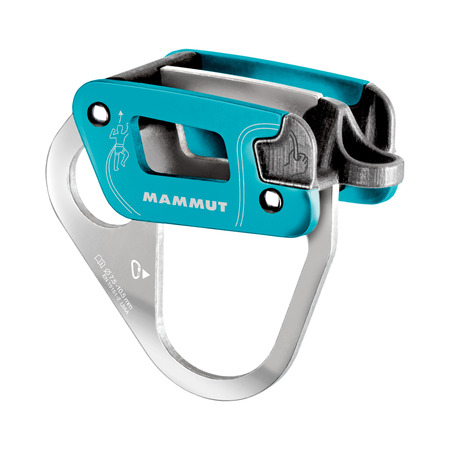 The Smarter pack ensures additional safety for the Smart 2.0 belay device and locks to prevent falls even in the event of incorrect use (belaying hand held above the belay device). 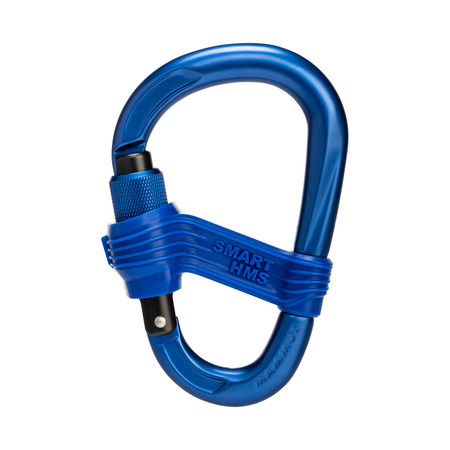 The Safety Gate prevents the Smart HMS from twisting in the climbing harness' belay loop.